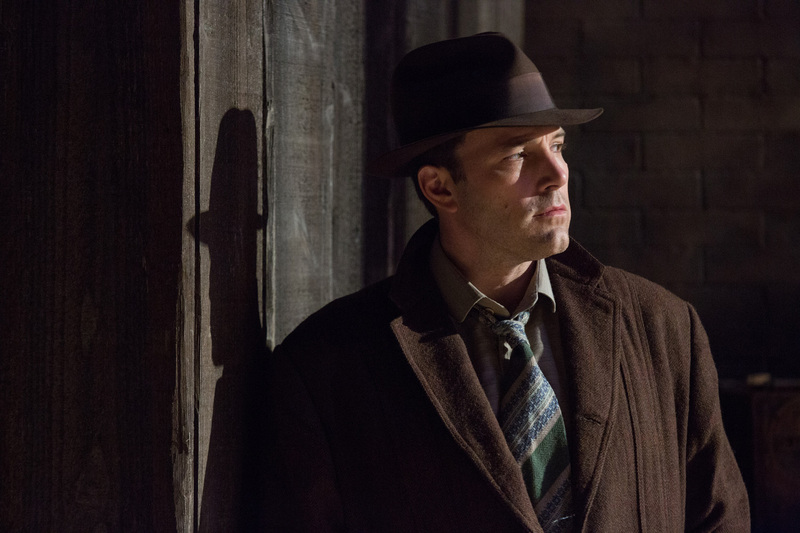 Ben Affleck, a Gangster with a Conscience in "Live by Night"
Two-time Academy Award-winner Ben Affleck – most recently seen in the critically praised The Accountant and in early 2016 playing crime fighting icon Batman/Bruce Wayne in the global blockbuster Batman v Superman: Dawn of Justice – now directs and stars in Warner Bros. Pictures' new gangster film Live by Night. 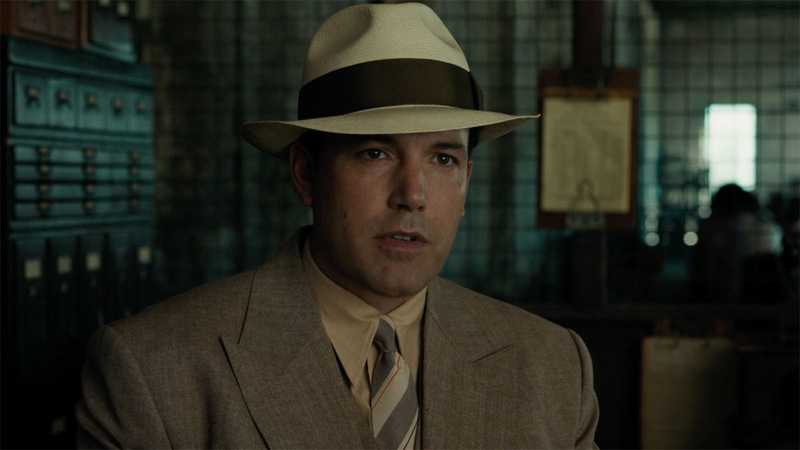 Affleck plays Joe Coughlin who went overseas to fight valiantly for his country, but quickly found himself utterly disillusioned by the war. He ultimately finds himself back home in, as he tells us, a life he didn’t expect…paying the price for the American dream. But it’s Joe’s inherent sense of decency that could be his undoing. But it isn’t Joe’s distaste for authority, or even an ill-chosen robbery, that causes him to make his gravest error. It’s love. And it’s that singular emotion in its many forms—from passion to compassion—that will continue to be his downfall for years to come. Affleck adapted the screenplay from author Dennis Lehane’s novel of the same name; the two first collaborated when Affleck made his acclaimed directorial debut with his screen adaptation of Lehane’s crime thriller Gone, Baby, Gone. Lehane served as an executive producer on Live by Night. 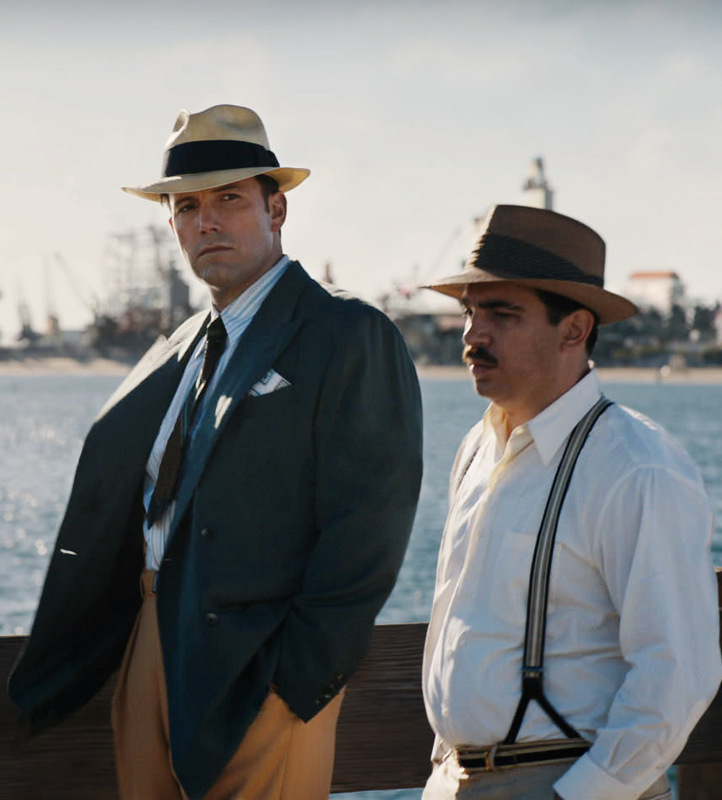 Opening across the Philippines on January 18, 2017, Live By Night is distributed worldwide by Warner Bros. Pictures, a Warner Bros. Entertainment Company.